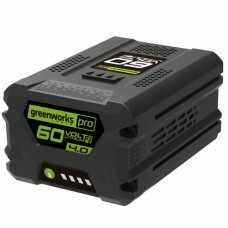 Greenworks Sanyo 2Ah lithium-ion battery for the Greenworks 40v range of cordless gardening tools. 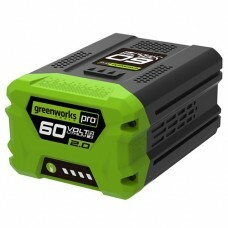 ..
Charger for:40V 2Ah (72wh) BatteryFull charge in 60 mins80% charge in 35 minsG-40 4Ah batteryFull ch..
For use with all the Greenworks 60v cordless range. 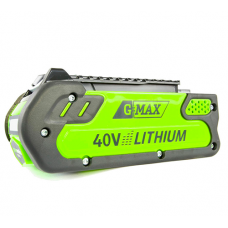 Designed with an LED indicator shows the power ..
For use with the 2Ah and 4Ah Greenworks 60v batteries. 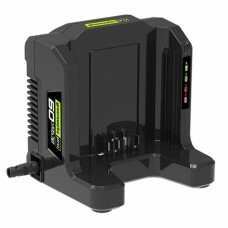 Fast and reliable charging. 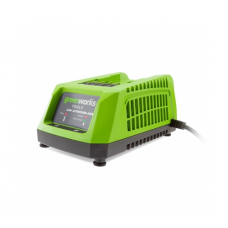 LED display for .. 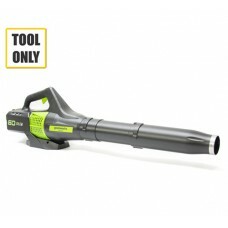 The Greenworks G24ABK2 24v Cordless Blower is perfect for clearly unwanted leaves and debris from g.. 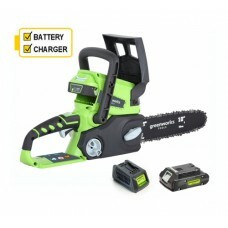 The Greenworks G24CSK2 24v cordless chainsaw comes supplied with a 2Ah battery and charger, giving .. 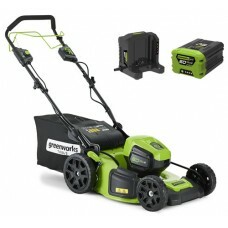 The Greenworks G24HT54K2 24V Hedgetrimmer is an ideal tool for keen gardeners with smaller plots, i.. 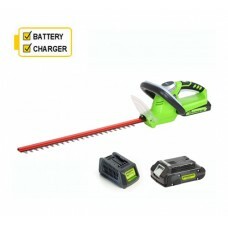 The Greenworks 24V Long Reach Hedge Trimmer is powered by Greenworks 24v lithium-ion battery techno.. 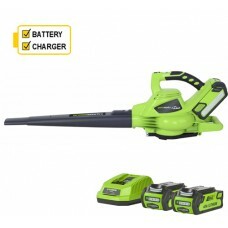 The Greenworks G40ABK cordless leaf blower is powered by a G-MAX 40V battery. 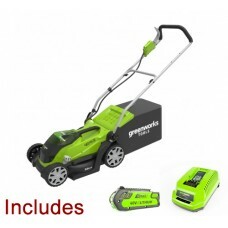 Offering you all the ..
Greenworks Cordless lawnmowers offer the cable-free freedom of a petrol mower, but are quiet runnin..
Greenworks Cordless lawnmowers offer the cable-free freedom of a petrol mower, but are quiet-runnin.. 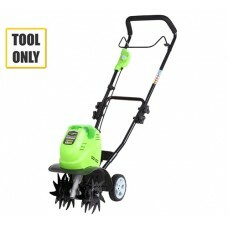 The Greenworks G40TL 40v Cordless Cultivator is an impressive rear wheel drive tilling machine. 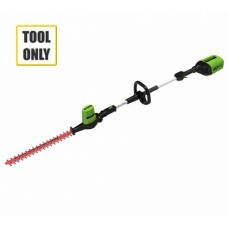 Pow.. 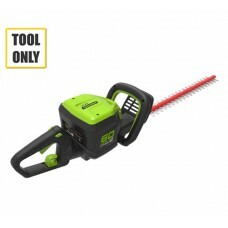 The Greenworks G60PHT 60V Long Reach Hedgecutter is fitted with a reliable DigiPro brushless motor .. 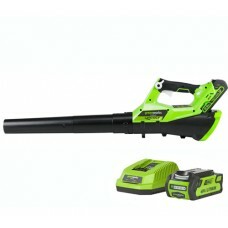 The Greenworks GD40BV cordless leaf blower and garden vac comes fitted with a powerful DigiPro brus..
Greenworks cordless machines are ideal for the environmentally conscious gardener. 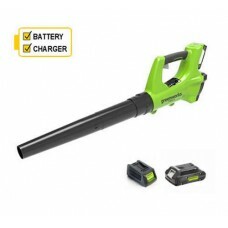 They are emissio.. 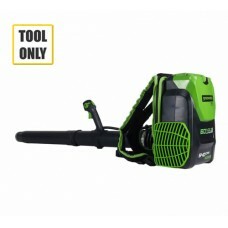 The GreenWorks GD60BPB is a professional Cordless Backpack Blower designed to ensure maximum user c.. 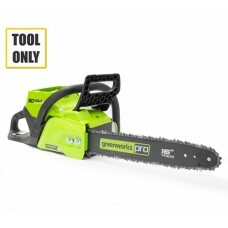 The Greenworks GD60CS40 60v cordless chainsaw is powered by a high performing 60v lithium-ion batte.. 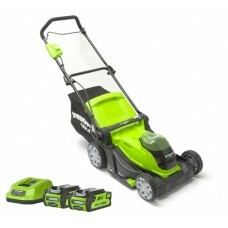 The Greenworks GD60LM46SP 60v Self-Propelled Cordless Mower is one of the most powerful cordless mo..